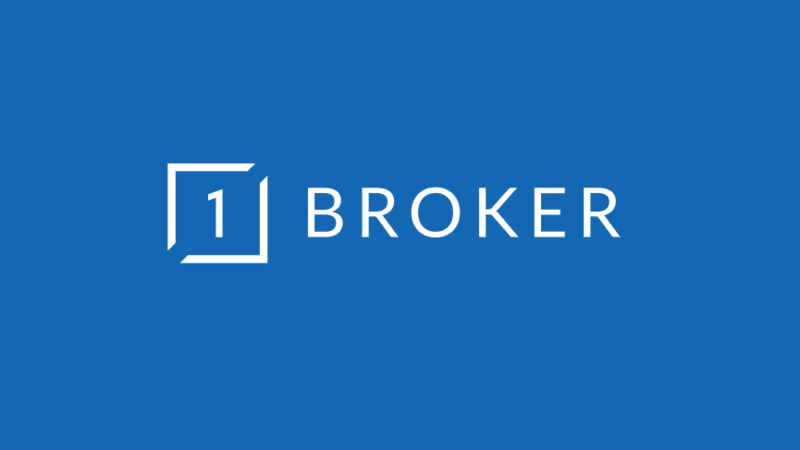 1Broker is a exchange platform allowing the trading of real-world markets directly using Bitcoin. 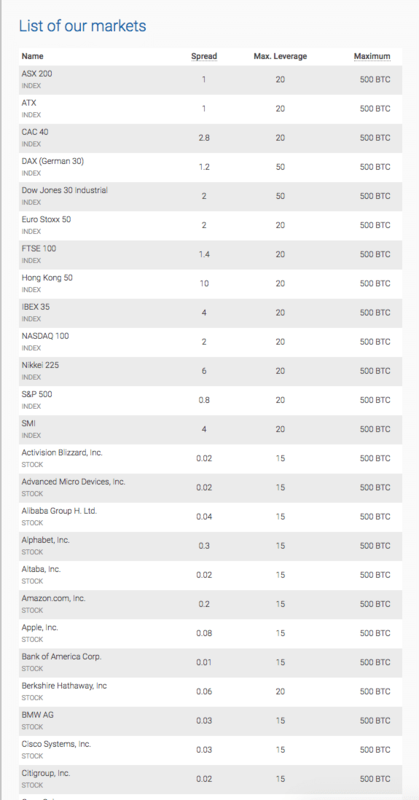 1Broker eliminates the need for Bitcoin conversions to fiat currencies such as USD, GBP, YEN, and allows trading using Bitcoin as the base currency. 1Broker also offers customizable leverage options up to 200x featuring some of the lowest financing fees in the industry. 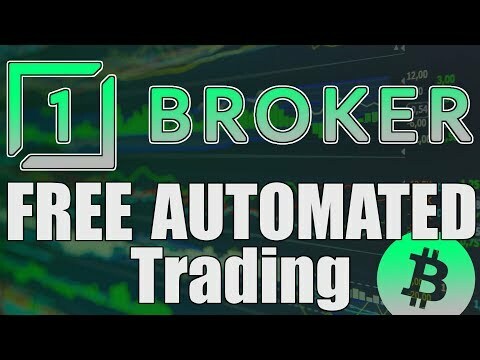 Currently 1Broker.com offers trading on 40+ stocks, indexes, and forex markets with more being added on a regular basis. 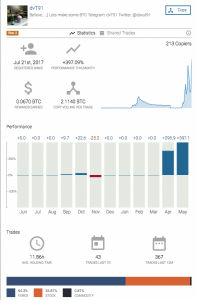 1Broker offers traders a unique feature called “Social Trading”, which allows users the ability to share trades on the 1Broker platform with other users. This allows interactive trading discussions with other traders in real time. 1Broker users can copy successful traders and other trades that are shared using the platform in just a few simple clicks on autopilot. 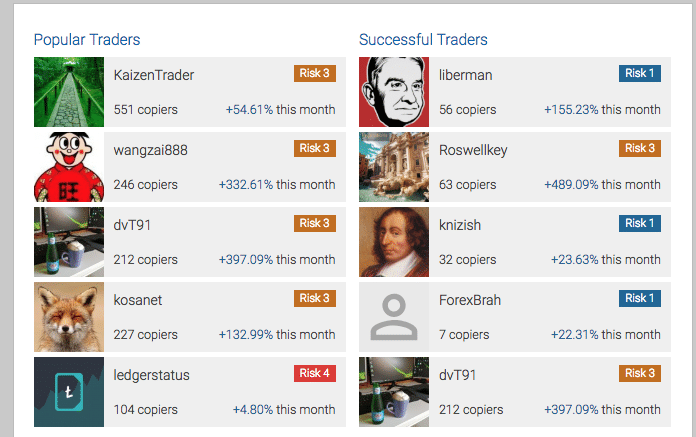 This allows new traders the ability to copy proven profitable investors easily.